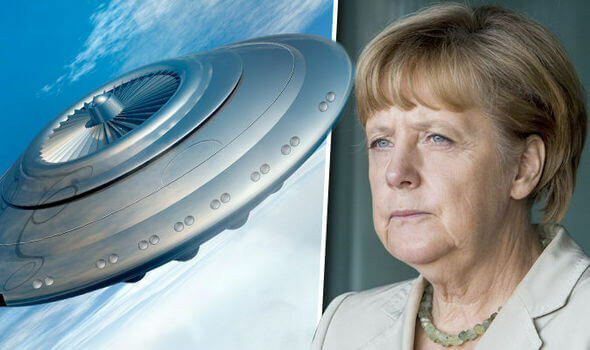 Following a number of years of legal wrangling, the German Supreme Administrative Court in Leipzig ordered the German Bundestag to release confidential documents about UFOs, that it had tried to keep hidden. The news has been welcomed by UFO researchers already buoyed by news that the UK Ministry of Defence (MOD) will release 18 confidential UFO files to the National Archive next March, although it is still not known when they will be available to the public. In 2008 then German Minister of the Interior Dr Wolfgang Schäuble insisted the German government had never investigated the topic and had no interest in doing so. However, two years later Robert Fleischer of Exopolitic.org discovered that the scientific service of the German parliament had a department investigating the possibility of extraterrestrial intelligence and UFOs. German blogger Frank Reitemeyer took the Bundestag to court, which fought against the release until now. Information which must be released is an international summary of facts about UFOs and the search for aliens and details of a United Nations (UN) resolution to set up an international UFO research agency. But others fear the records could be quite dry. UK-based researcher Nigel Watson, who wrote the UFO Investigation Manual, said: “Sometimes governments hide information like this to protect operational procedures or protect non-UFO related secrets, like the capabilities of early warning systems or the names and details of witnesses. He said in 2005 after years of denials the British Government admitted carrying out a scientific story of the UFO phenomena, which concluded they were often seen, but were not alien crafts. It concluded some sightings were possibly rare atmospheric phenomena with pockets of electrically charged plasmas forming in the atmosphere, which appeared as bright, fast-moving UFOs to observers, but were invisible to radar. He added: “When, or if the German files are released, it will be interesting to see if they come to similar conclusions.